Being locked out of your house can be very stressful, but it can happen to any of us. In moments of distraction any of us can just slam the door leaving the keys inside. First reaction in many cases is panic, but when the shock is over, people realise that a simple call to a locksmith in NW11 can solve this problem in no time at all. NW11 locksmiths in Golders Green offer prompt lock out assistance throughout the area to commercial and residential properties as well as auto lockout. One of our technicians will aim to reach your door step in 30 minutes or less, pick the lock on your door and let you in as soon as possible. 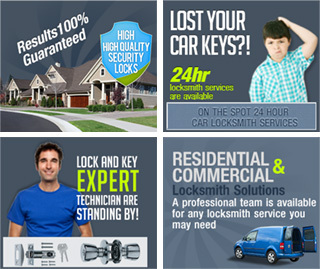 Locksmiths NW11 by Barnet Locksmith take pride in our qualified security experts. Almost none of our emergency locksmith call outs end up with a lock drilling. Our skilled technicians have years of practice in 24 hour locksmith service, so don't think twice and call Locksmith NW11 on 020 8090 4713* today.